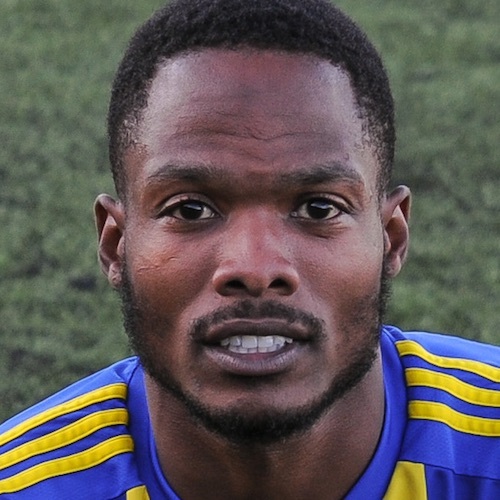 A wide player of significant talent and trickery, Mensah joined Sporting Khalsa at the start of the championship winning 2015-16 campaign and played a vital part in the team’s success that season. Formerly with Khalsa boss Ian Rowe at Dudley Town and Tipton Town as well as dazzling for Rocester and AFC Wulfrunians, Mensah is a regular contributor in terms of both assists and goals. Mensah is the proud owner of a prize Bullfrog, Fernando, who has sired more than 100 prize frogs over the last 18 months and much of Mensah’s close season is spent taking Fernando to amphibian competitions up and down the country and even in Europe.